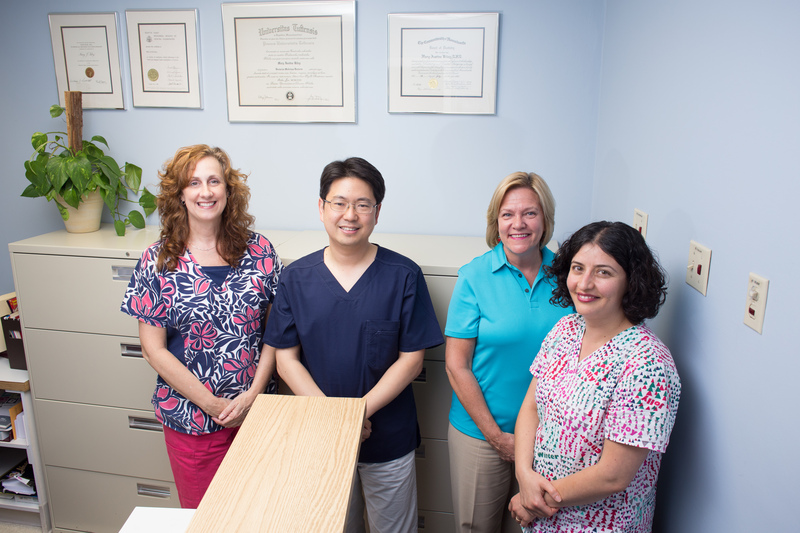 Dr. Jaeik Lee began his dental studies at Yonsei University College of Dentistry in Seoul, Korea. At Yonsei University, he received a Master of Dental Science in Conservative Dentistry and a Doctor of Dental Surgery. 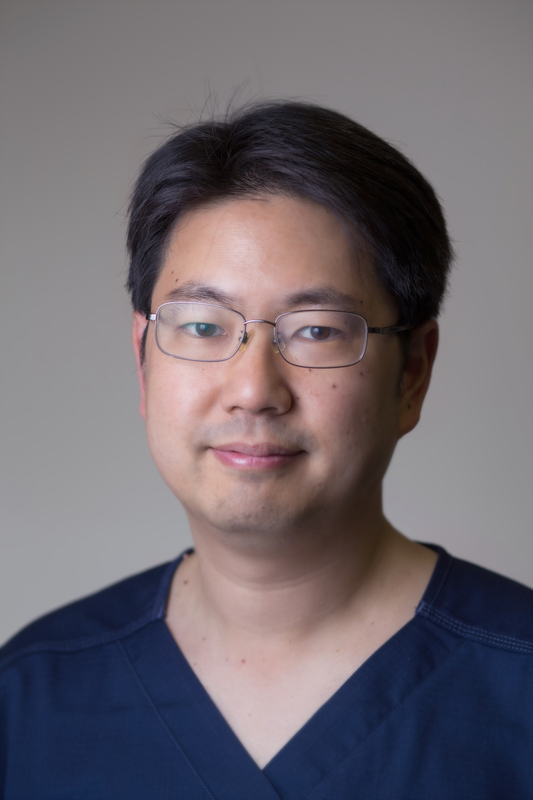 In the United States, Dr. Lee attended Boston University's Goldman School of Dental Medicine, completing a Doctor of Dental Medicine degree in 2008. In 2009, Dr. Lee co-published an article for Operative Dentistry: "The Effect of Three Variables on Shear Bond Strength When Luting A Resin Inlay to Dentin." In his spare time, Dr. Lee enjoys playing piano and guitar.